Recently we've been asked to add some V-blog options to our Reviews, so here you go. 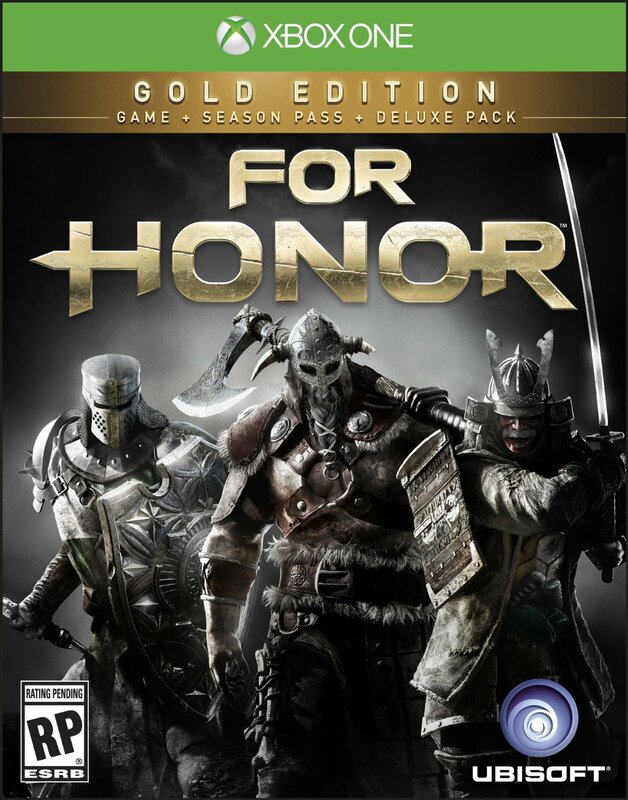 Here is our first attempt and to be honest we were more than happy to take the time with For Honor's Alpha Gameplay. OK, you like Thrillers and want something spectacular, you also want something with a historical context alongside a huge sense of danger accompanied by consequences for choices made throughout. So where are you going to go? 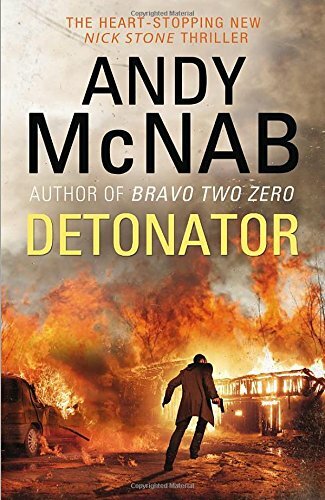 Well, this recommendation from me is from an author I’ve not read before and whilst I know he has a back catalogue, it was the premise of this title that really grabbed me. Taking us back to the days of World War 2 with a tale of a daring rescue from Auschwitz. Its gripping from page one. 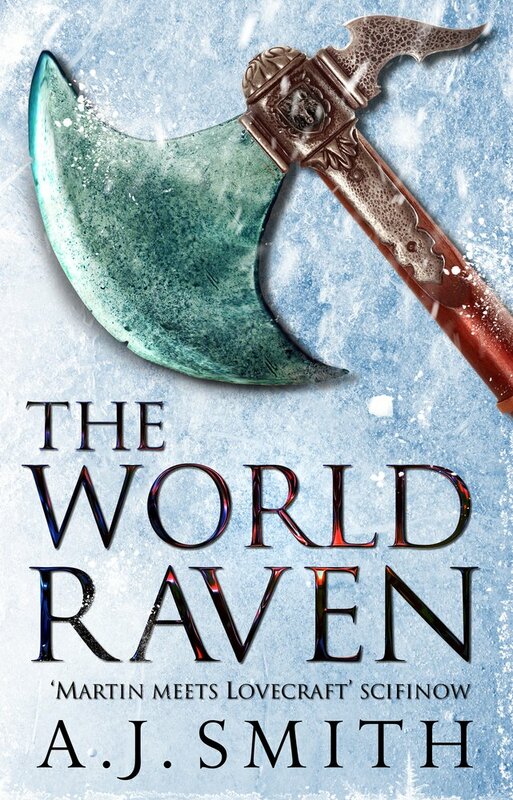 Has a cracking protagonist and keeps you glued throughout as the knowledge that it’s all being done for could end the world. 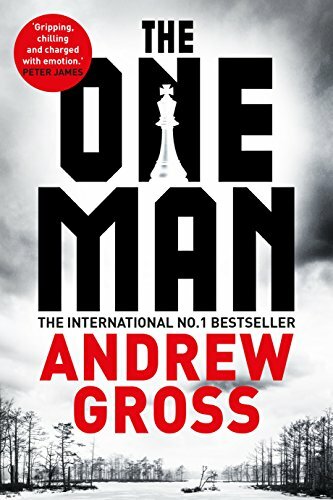 The dialogue is cracking, the time period brought to life and really lets you feel that you are walking through that dark period of history which when backed with a good sense of pace really does deliver a book that I’d put top of any Thriller fans list for the Christmas period. Yes it’s a little early to be thinking that far ahead but this book really was that good. Cracker. Cheng Xin, an aerospace engineer from the 21st century, awakens from hiber­nation in this new age. She brings knowledge of a long-forgotten program dating from the start of the Trisolar Crisis, and her presence may upset the delicate balance between two worlds. Will humanity reach for the stars or die in its cradle? 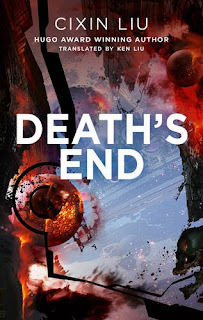 The conclusion to Liu's Three Body Problem Trilogy and one that not only delivers on what has gone before but gives the reader one hell of an explosive end but pulls no punches whatsoever. The prose is sharp, the pace allows the readers take a breath where required and perhaps best of all the author allows the characters to take the tale to what feels like quite an organic conclusion. Finally throw into the mix a top notch translation that flows smoothly and all round I was a more than happy reader. 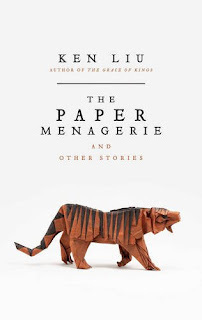 Ken Liu is one of the most original, thought-provoking and award-winning short-story writers of his generation. This is the first collection of his work – sixteen stories that invoke the magical within the mundane, by turns profound, beguiling and heartbreaking. Included here are: The Man Who Ended History: A Documentary (Finalist for Hugo, Nebula, and Sturgeon Awards), Mono No Aware (Hugo Award winner), The Waves (Nebula Award finalist), The Bookmaking Habits of Select Species (Nebula and Sturgeon award finalists), All the Flavors (Nebula Award finalist), The Litigation Master and the Monkey King (Nebula Award finalist) ,and the most awarded story in the genre's history, The Paper Menagerie (the only story ever to win the Hugo, Nebula, and World Fantasy awards). Whilst I keep up with the various awards and who win's what, there are times when I don't get to read as much as I'd like to. In the case of Ken. I know he's won a lot of awards for his short fiction but hadn't tried them, so when I found out that this book was being released I was pretty excited, counting down the days when the posty would deliver so that I could see what all the fuss was about. Not that I doubted I'd get wouldn't get something exciting or mind blowing but there are times when I know that some people get awards for confusing the hell out of others in such a way that you feel stupid when you don't see what they're going on about. What Ken presents here is a book full of adventure, tales full of cracking characters and above all else something different for everyone so that they can see the wide scope that he's become known for. Not every story was a cracker but that doens't matter, what i loved best was the sheer variety of what I had in store, from time travel, travelling the universe to even virtual space. Its a quirky, eclectic mix and when you throw into the bowl of fantastic fiction an author as talented as Ken, its easy to see how he's won so many awards. They'r eeasy to get into, cracking fun to read and perhaps best of all allow you to take a break from the real world in breathable chunks. An absolute corker and if you really want something special for that Sci-Fi fan in your life for the holiday period, definteily give this book a go. They won't be disappoointed. 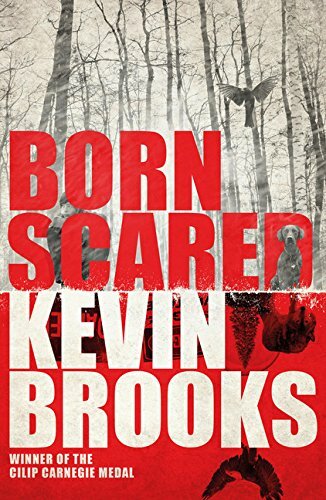 Born Scared joins the ranks of Jennifer Niven's All the Bright Places, Ned Vizzini's It's Kind of A Funny Story, and Jay Asher's Thirteen Reasons Why as an example of teen fiction offering a frank and intelligent portrait of mental illness. I love to try books that are a bit different to the norm and when a subject is tackled by an author that has a unique premise associated with it, I tend to sit up and pay attention. Kevin is an author I’ve read with his adult work but for me, its his YA titles that I've heard more about from friends so when I had this opportunity I ordered it pretty quickly. What Kevin does well in this book is bring the principle character to the fore. Elliot works wonderfully well with his sense of fear leading the tale allowing you to form bonds as some of his fears are quite common amongst all of us. Add to this cracking dialogue alongside naturally feeling character development and all round I felt that I was treated to something wonderfully special. Magic.